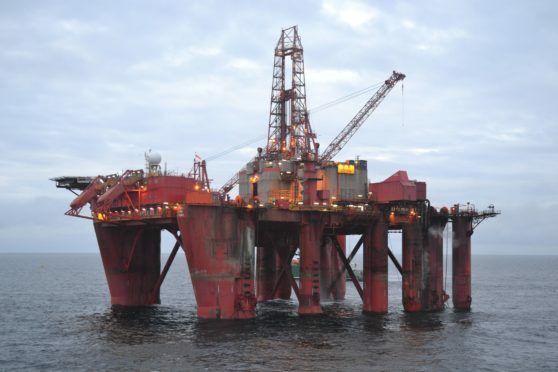 The Borgland Dolphin, currently stationed in Norway, will be used for the Liberator oilfield and Serenity prospect, estimated to hold more than 500million barrels combined. Work is due to begin between 15 July and 15 August with three wells across both prospects. Aberdeenshire-based i3 believes more than 200million barrels of oil are recoverable. A successful drilling campaign will unlock a further £76.8m in credit, according to the company, which will be used to deliver the first phase of its Liberator project. Data from the programme will also be used to assess the potential for a standalone FPSO facility. Along with the Borgland Dolphin, i3 has secured wellheads and conductor pipe, due to be delivered mid-July. Meanwhile, site survey work, being carried out by the Ocean Observer vessel, is due to be completed this week. 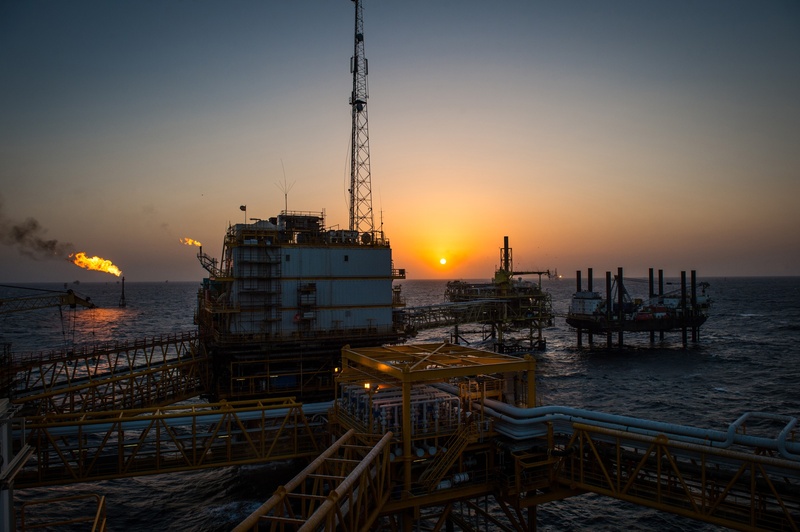 CEO of i3 Energy, Majid Shafiq, said: “The i3 team is excited to be working with Dolphin Drilling and to be using the Borgland Dolphin rig to conduct what we expect to be a transformational drilling campaign this summer. Bosses at i3 are seeking partners for the Liberator and Serenity developments. Currently they are 100% owned by i3, with the firm reporting strong interest back in January.